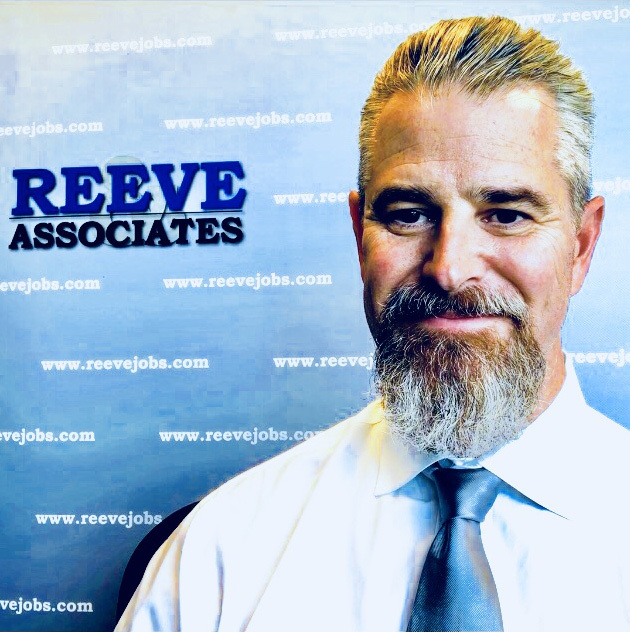 The recruiting staff at Reeve & Associates is dedicated to helping our candidates and clients conduct their searches in an efficient and professional manner. Our recruiters have a wealth of experience in the market research and digital marketing industries. Our team oriented process helps ensure that clients and candidates get the best service possible. "Phil has an eye for talent. I used him for contingency search to fill a critical marketing role in my organization. His attention to detail, follow up, and execution landed us the right candidate within 10 days. He is an active listener who seeks to understand your business, the role being sourced and does a terrific job screening candidates that match. 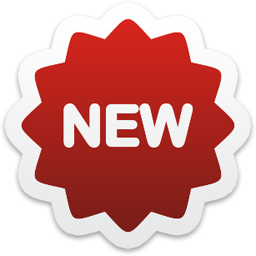 I would recommend Reeve & Associates to any company looking to hire top talent." "I've had the great pleasure of working closely with Elizabeth Carrero. Elizabeth's expertise, knowledge and professionalism speaks volumes. 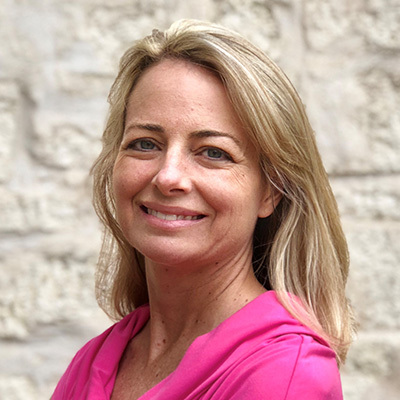 Anyone looking for a highly seasoned, top-echelon professional which has the creativity and skill-set for doing things right the first-time and on-time should definitely consider Elizabeth."